On The Ground-Voices of Resistance from the Nation’s Capital (www.onthegroundshow.org) is a weekly show that brings alternative news from DC. 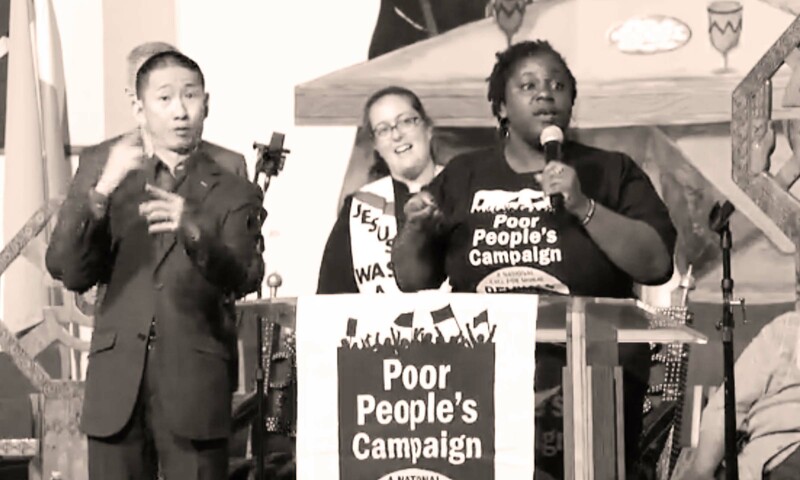 We cover social justice activism and activists, those who are in the DC area and those who come to DC from across the nation or from across the globe to speak truth to power. Esther Iverem, creator, executive producer and host, is an award-winning journalist, poet, visual artist and activist. Her most recent book is Olokun of the Galaxy, a book of poetry and visual art about honoring Earth’s oceans and ecosystem and those who perished or descended from the Atlantic Slave Trade. (Seeing Black Press).